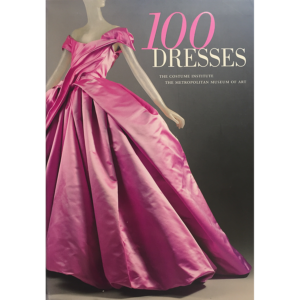 Using a selection of photographs from the archives of the Kyoto Costume Institute, offers a pictorial journey through three centuries of fashion trends, including a wide range of historical shoes, garments, underwear, and fashion accessories. 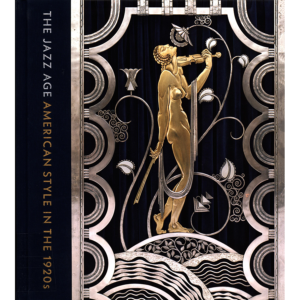 Publisher: Köln ; Los Angeles : Taschen, 2006. Akiko Fukai is director and chief curator of the Kyoto Costume Institute. She received a bachelor’s degree and a master’s degree in History of Fashion from the National University of Ochanomizu, and studied art history at the Université de Paris-Sorbonne (Paris IV), Institut d’Art et Archéologie. 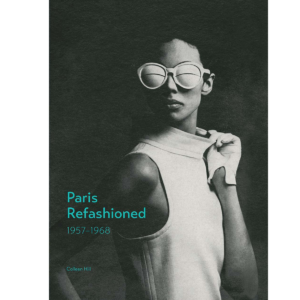 She has organized a number of major fashion exhibitions in Japan, Paris, London, and New York, including “Revolution in Fashion 1715–1815” (National Museum of Modern Art, Kyoto, 1988), “Japonisme et Mode” (Musée de la Mode et du Costume, Paris, 1996), “Japonism in Fashion” (Brooklyn Museum and Los Angeles County Museum of Art, 1998), “Fashion in Colors” (Cooper-Hewitt, National Design Museum, 2005–2006), “Luxury in Fashion Reconsidered” (Museum of Contemporary Art, Tokyo, and National Museum of Modern Art, Kyoto, 2009–2010), and, most recently, “Future Beauty: 30 Years of Japanese Fashion.” (2010–2011, Barbican Art Gallery, London). She is the recipient of numerous awards, including a special prize from the Academy of Japonism in Japan (2000), an honorary doctoral degree from the National University of Ochanomizu (2004), and the Commissioner for Cultural Affairs Award, Japan (2008). Akiko Fukai has been an associate professor at the International Research Center for Japanese Studies (Kyoto), professor at Shizuoka University of Art and Culture, and a lecturer at the University of Tokyo and Rikkyo University. 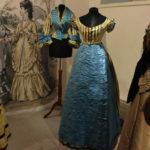 Among the many books and exhibition catalogues she has written and edited are Japonism in Fashion(1994); Fashion: The Collection of the Kyoto Costume Institute, A History from the 18th to the 20th Century (2002)—a luxuriously illustrated survey of more than 700 items of clothing in the collection of the Kyoto Costume Institute; The Century of Fashion (2005); Reading Fashion from Pictures (2009); and Future Beauty: 30 Years of Japanese Fashion (2010)—a survey of avant-garde Japanese fashion from 1980 to the present. 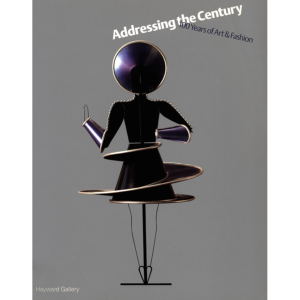 This book has high-quality photos and very good references about 18th to the 20th Century costumes. 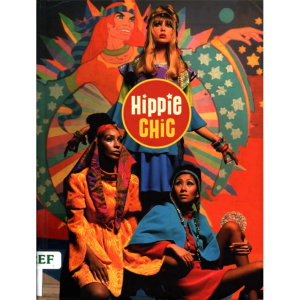 This book was really helpful and had lots of background information on different fashion trends between the 18th to the 20th Century. The visual images were amazing and gave insight to what the author was describing.